Peacock Green Granite features chunks of iridescent bluish green with hints of black. Peacock Green Granite is one of the most vibrant, cheerful and colorful granites in existence. This piece of art is a mosaic of vivacious greens, blues, greys, and pinks with small suggestions of a subtle black. 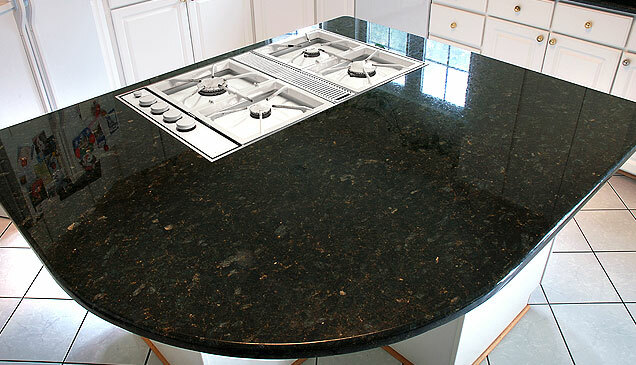 The raw slabs from which we fabricate granite countertops are polished and resined. Peacock Green Granite is a natural stone, and therefore it is porous. 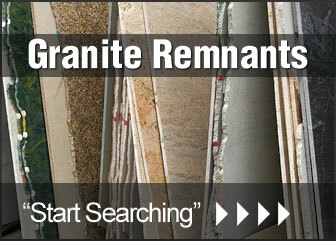 Countertops, Vanities, Fireplaces & More. Visit Our Lorton Showroom. Direct Importer of Natural Stone. Counter Tops & Vanities. VA/MD/DC. Custom Made Countertops To Fit Your Specific Needs. Special Low Prices! 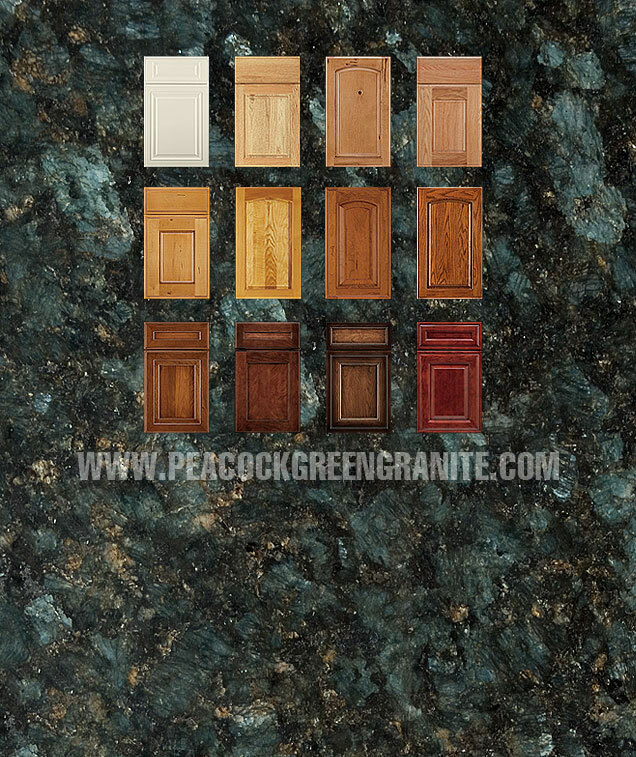 Peacock Green Granite with cabinet colors, select a Cabinet color to Mix.